1. The Authors in the Bluegrass event was held on Friday and Saturday. Um, total fangirl here! 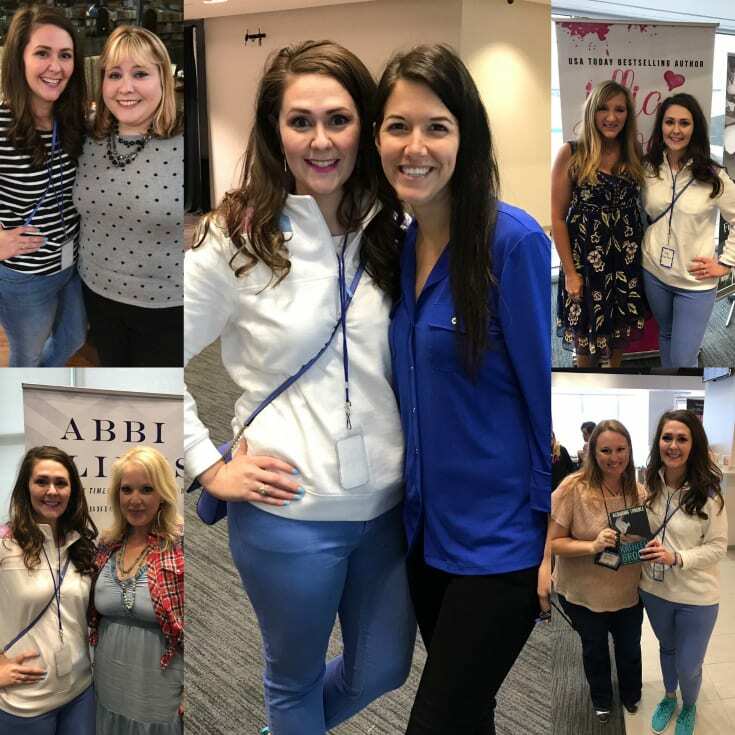 I got to meet some of my favorite authors, including Abbi Glines, Jillian Dodd, Alessandra Torre, and Kathleen Brooks (shoutout for the KY author)! It was surreal to get to hangout with these ladies. And I got to work Abbi Glines’ table, which made my day! Nicole from What Nicole Wore and I volunteered at the vent, along with my friend Ashley. It was exhausting but worth it! 2. Sunday was a day to R E L A X. I laid in bed most of the day. I napped and skipped taking blog pics, but we did head out to Malone’s for a yummy dinner! Nothing like a hamburger and fries to perk you right up. 3. VACATION IS BOOKED! I repeat, vacation is booked! For our first vacation this year, we’re heading to Charleston, SC in June to Folly Beach:) I’m so excited! And Kane is going along with us this year. 5. Last night, I met up with @lexeats, @hartleysocial, @bronwynbutler, and @ to checkout the first look at The Summit at Fritz Farm. The stores are so quaint, and the parking situation is not as dire as I thought it would be. Edley’s BBQ was yummy! 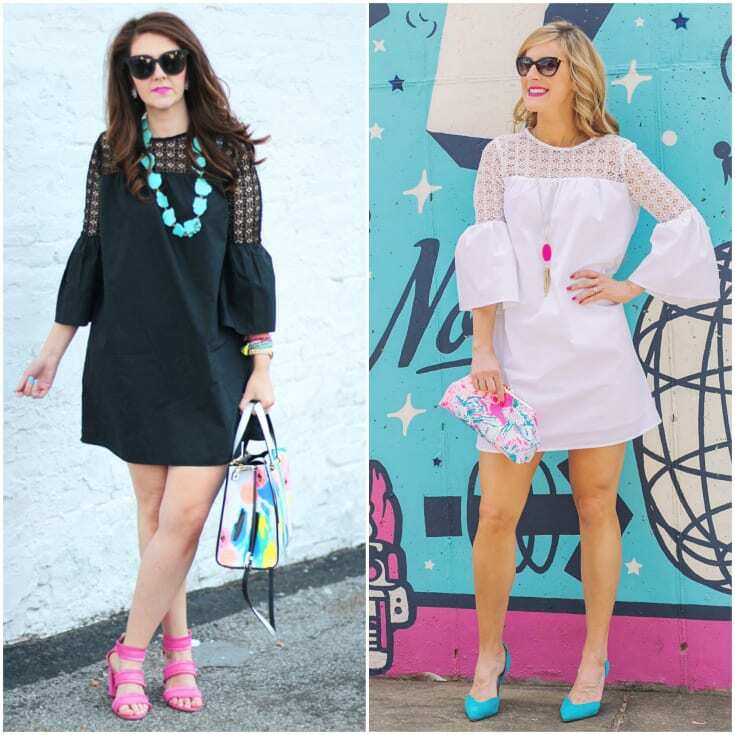 This week’s featured blogger is Tara from Michael and Tara, a lifestyle blog. She’s a wife, mom to several little girls, and a photographer. They recently adopted a puppy named Scout. And I love her cute girls in their Easter dresses!